2019 SUDS & SNOW IS SOLD OUT! We thank you all so much for your support and did not anticipate the growth we have had this year. We will NOT be selling tickets at the door. Thank you and very sorry! 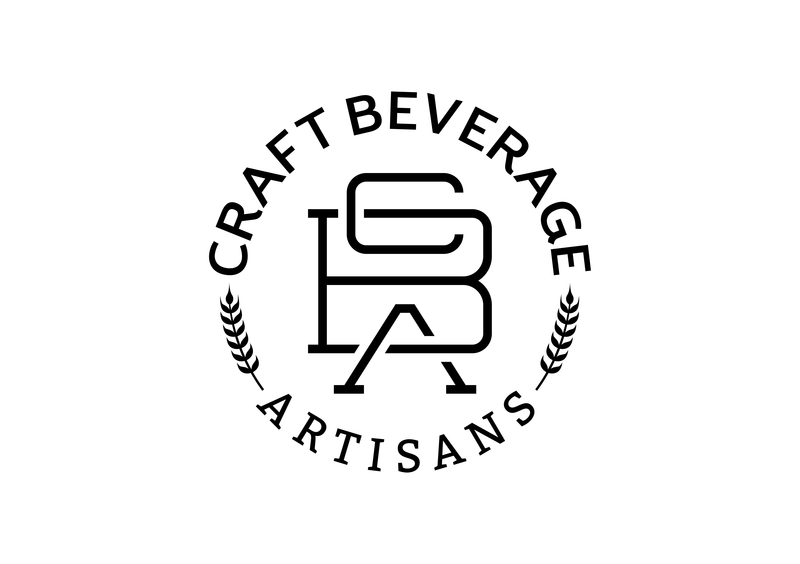 Timber Ridge Resort, Create TC and Craft Beverage Artisans announce the 13th Annual Suds & Snow on Saturday, March 2, 2019. 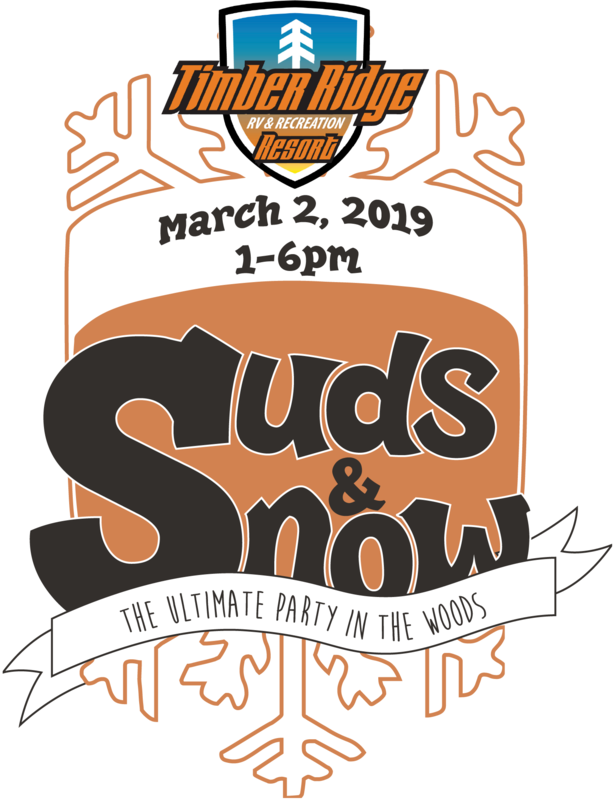 Suds & Snow is “The Ultimate Party in the Woods.” The annual event will be held at Timber Ridge Resort in the back wooded trails. Tickets will be on sale Wednesday, November 21 at 10am. This years event is presented by 4Front Credit Union and supported by MI Local Hops. Suds & Snow will take place on Saturday, March 2nd. Doors will open at 1:00 pm with live music starting shortly after. There will be two stage areas, one with live music and another with DJ sets from 2Bays DJs. Over 24 vendors will be featured at the event including The Filling Station Microbrewery, Right Brain Brewery, Jolly Pumpkin Artisan Ales, North Peak Brewing, Beggar’s Brewery, Bell’s Brewery, Short’s Brewing, Founder’s Brewing Company, Blackrocks Brewery, Stormcloud Brewing Company, Oddside Ales, Lake Ann Brewing, Hop Lot Brewing, Griffin Claw Brewing, Earthen Ales, and more to come. For those non-beer drinkers, the event will also feature Tandem Ciders, Blake’s Hard Cider, and wine from Bowers Harbor Vineyards. Attendees will enjoy a half-mile hike to the backwoods where the event will take place. Once arriving at the winter wonderland they will be greeted by over 24 beverage vendors and two food vendors, Cordwood and Roaming Harvest serving western favorites such as tacos, BBQ, soups and more. There will be the option of Half Pint and Pint pours. One token will get you a half pint fill and two tokens will get you a pint fill. There will also be the options of an Early Bird VIP Ticket. This will get you both a commemorative Half Pint and Pint Silipint glass, six drink tokens, and early admission to the event, at 12pm, one hour before the general public, only 200 Early Bird VIP tickets are available. Tickets Information: Event time is from 1:00pm - 6:00pm. Tickets will also be sold at local businesses, information can be found on the website. Tickets are $35 in advance. We are SOLD OUT and will NOT be selling tickets at the door. Tickets include two drink tokens good for one pint equivalent. The first 500 ticket purchasers will receive a FREE Half Pint Silipint glass. A limited supply of additional Half Pint and Pint Silipints will also be available for purchase. Additional drink tokens will be sold for $3 each or 2 for $5 in advance. Tokens will be $3 each on the day of. $2 of each ticket sold will go to supporting local Traverse City charities and non-profits. Cherry Tree Inn and Pointes North are the hotel sponsor and are offering special packages that all include complimentary shuttle services to and from the event, reserve at cherrytreeinn.com and pointesnorth.com under “Specials & Packages.” Volunteer sign up will be available soon at sudsandsnowtc.com.